Around 2,000 Omani fishermen have signed up to be part of the National Subsidy System, which will see them receive subsidised fuel under a government-funded scheme, said a report. About an estimated 233,000 nationals have currently joined the government-funded scheme designed to mitigate the effects of rising fuel prices on economically disadvantaged sections of the Omani community, added the Oman Daily Observer report. Local fishermen who demonstrate that their monthly income is RO600 ($1,591) or less can participate in the subsidy scheme, once their bonafides are validated by the Ministry of Agriculture and Fisheries, according to an executive of the company that helped put together the online platform underpinning the National Subsidy System, it said. Hemant Murkoth, CEO, Business Gateways International (BGI), said a mobile app that allows Omanis to register for subsidised fuel has been suitably designed to ensure that even users lacking basic IT skills can connect with the system. Speaking at a forum held in the city last week, Murkoth said the user-friendly design of the portal has been a key factor in eliciting a robust response from applicants. Launched at the start of this year, the subsidy system entitles registrants to receive up to 200 litres of M91 grade of motor fuel capped at 180 baisas per litre. This compares with a price of 205 baisas per litre of M91 fuel presently dispensed to the general public. 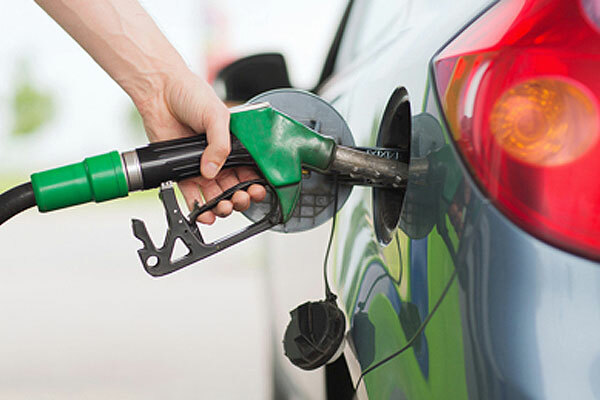 Omanis registering for subsidised fuel must also show that they own a vehicle for personal use or transportation, subject to their monthly income being RO600 RO600 ($1,591) or less. They also need to have their vehicles registered with the Royal Oman Police, added the report.